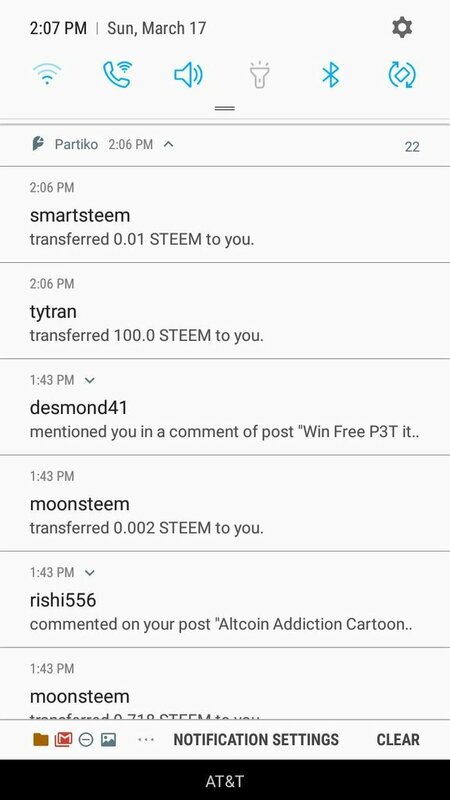 That feeling when partiko gives you a notification for 100 incoming steem. Oh wow. Wanna share? 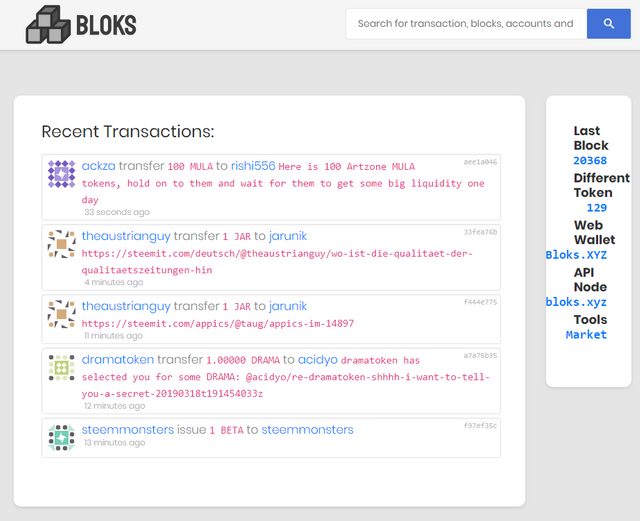 And haha, nice to see my name there. 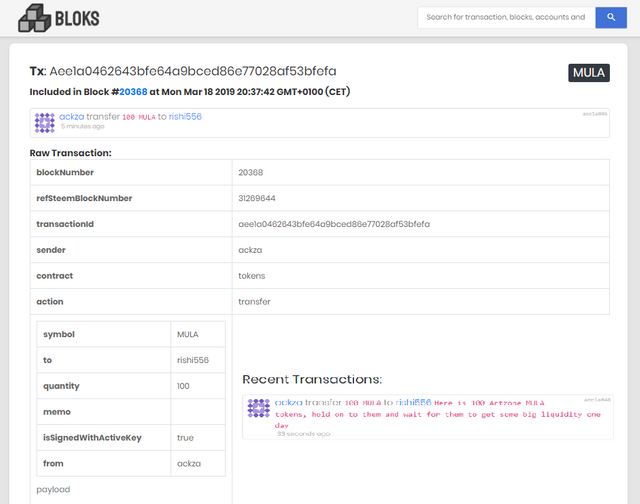 Look at that a REAL Block Explorer for steem-engine tokens does @aggroed even know how cool this looks?? ?